et al. , “Misc. 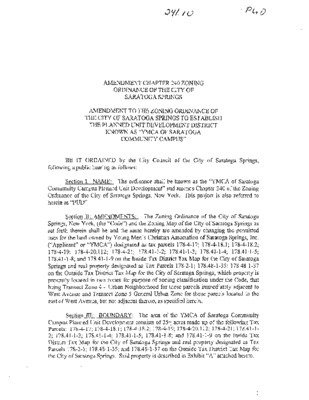 PDF documents from Saratoga Springs Historian's computer,” Skidmore Saratoga Memory Project, accessed April 18, 2019, http://ssmp.skidmore.edu/document/1087.